Plaid will never lose it’s appeal. Whether it’s tartan plaid during the holidays or bright madras during the Spring, there is always room for a fun, plaid pattern. 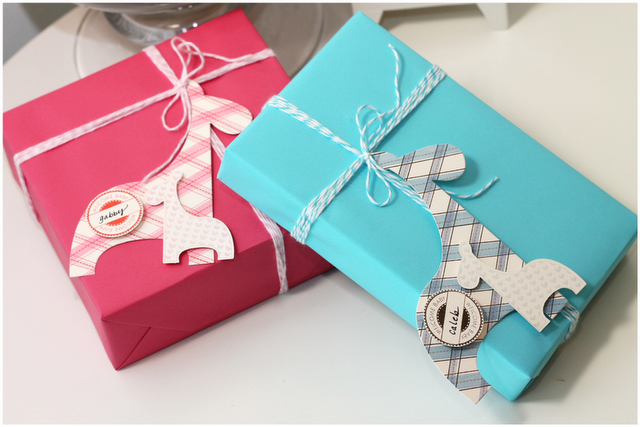 If you’re a plaid lover like me, then the recently released Create-A-Plaid stamp set is the answer to all your crafting desires. The strips can be combined to create simple or complex plaid patterns…and there is no limit to the possibilities. 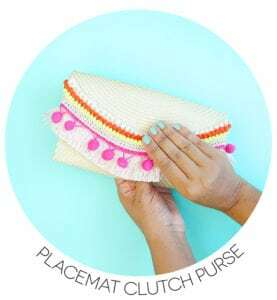 Just start stamping and you’ll be oh-so impressed with the results. 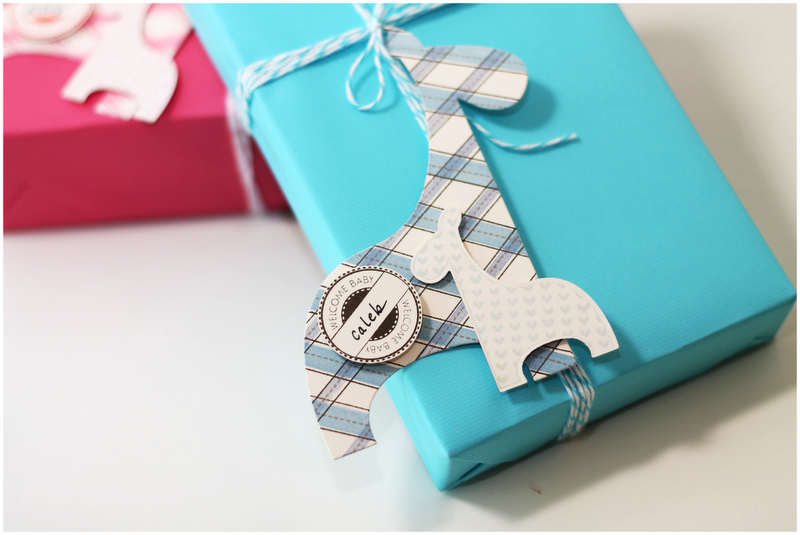 Today, I’ve combined plaid with our current baby craze to create two adorable little gift tags. I absolutely love them, and I think you will too!. 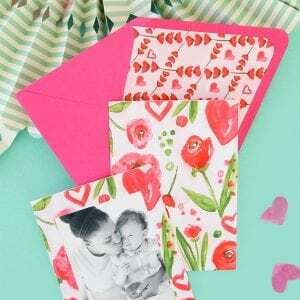 I’ve even created two coordinating cards to share with you over on my blog Damask Love. These tags include two die cuts from the Baby Shower and Large Baby Shower die collections. 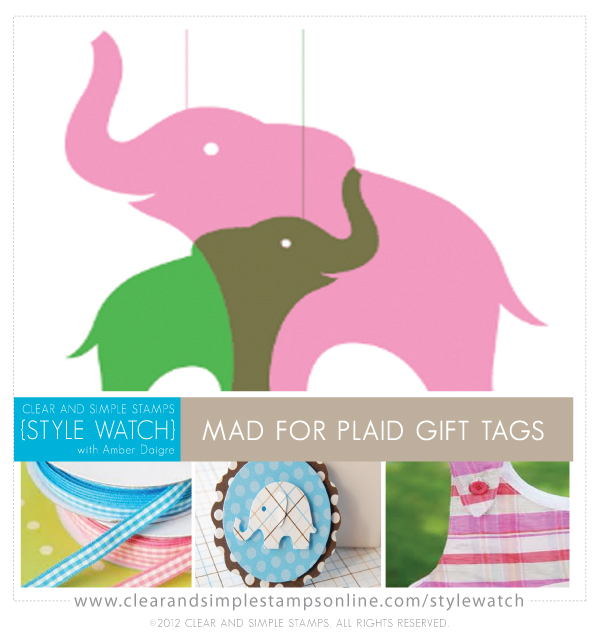 For the large giraffes, I stamped a simple plaid pattern – and just let my imagination take over! With this versatile set, you really can’t go wrong! Of course, I needed a card to go with each gift, so I continued the theme onto two simple layouts. 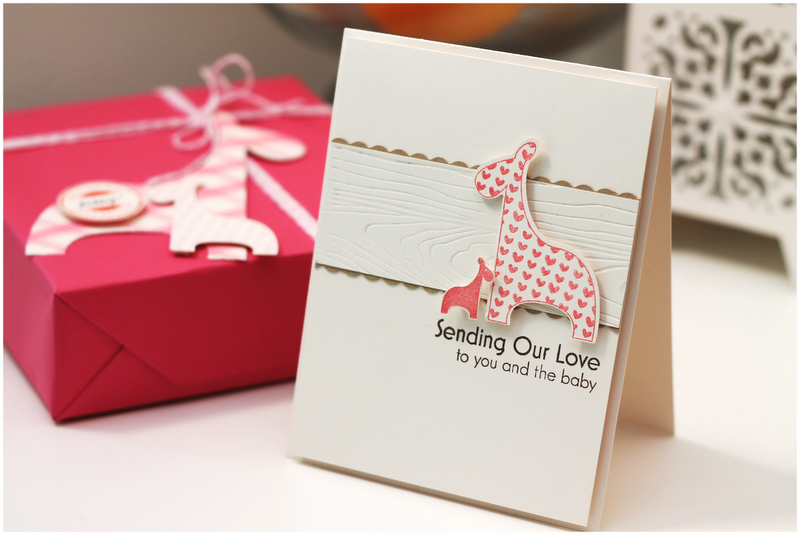 This time around, I used Baby Shower die cuts for the larger animal and for the small one, I used scissors to cut out images from Baby Sentiments. To get the scalloped edge on this card, I used the scalloped blade in my paper trimmer. 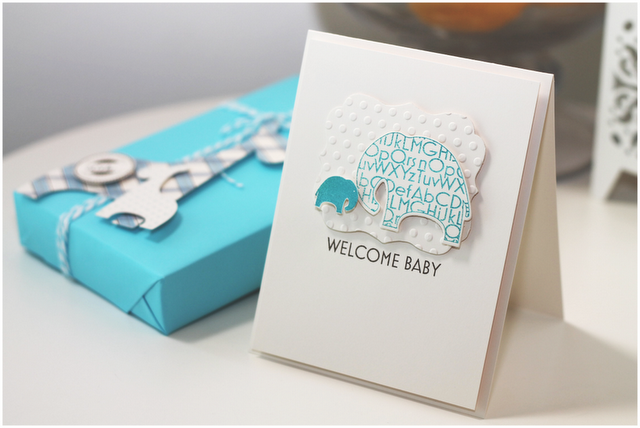 For the embossed background frame on this card, I used the newly released Mini Tri-Fold 1 Die cut collection. 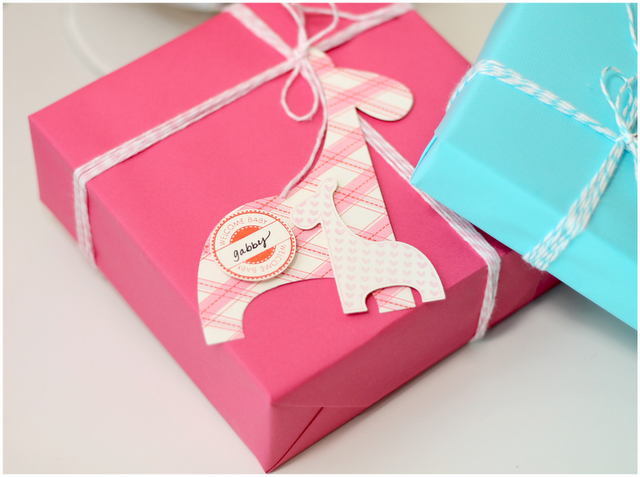 These simple projects would be lovely for any baby shower, and they are easy to assemble! 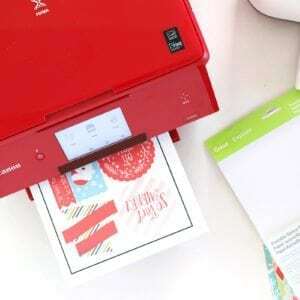 I hope this inspires you to get crafty with your new Clear and Simple Stamps supplies! ADORABLE!! Love the fresh colours and the layering!! Aw, Amber, these are SO cute!! I love your cards, wrapping and tags! So adorable! Your tags and cards are darling. Love the plaid looks you’ve created on the animals. 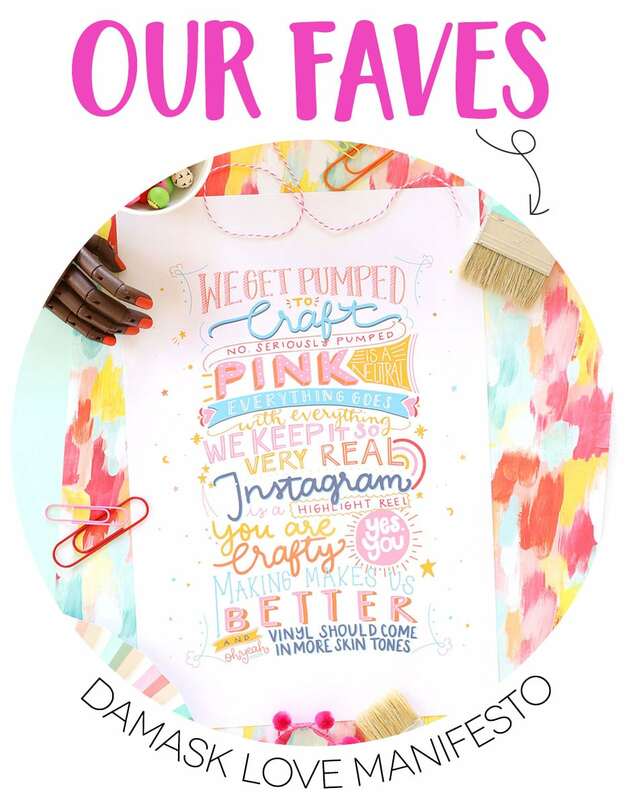 Damask Love is a crafting blog committed to sharing inspiration and instruction with DIY gals worldwide, no matter their level of experience! 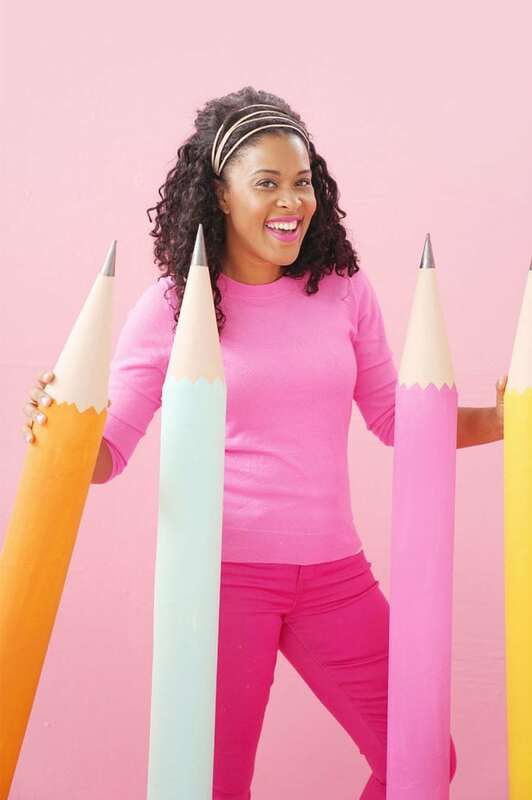 Like you, I’m an avid DIY-er, but all too often I find myself intimidated by tutorials around the web. Here at Damask Love, I hope to inspire even the newest crafters to dive into the doability of DIY! Each time you visit Damask Love I want you to feel welcomed and excited about getting creative and making something!